I hope everyone had a great time over their Christmas break, and got back to homeschooling with lots of enthusiasm and energy! We’re all heading into the second semester with great attitudes and everything on track, right? Right?! Or maybe not so much? 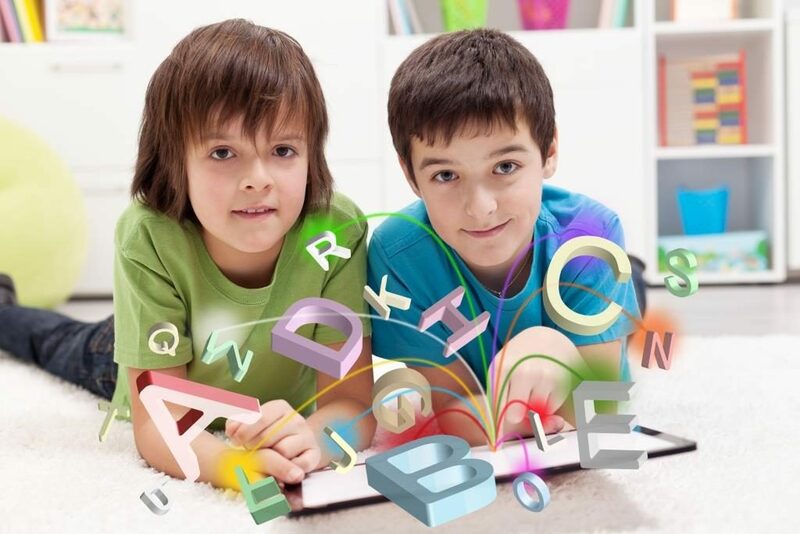 In our homeschool, we’re doing fairly well this year, but in most years that hasn’t been the case. We start taking some extra time off around Thanksgiving, and then there’s Christmas and New Year’s, and before we know it we’ve reached the halfway mark on the school calendar and . . . we’re not where we need to be in our schoolwork. Here are some ideas for getting back on track when you feel like you’ve fallen behind. When you’re homeschooling younger kids, it’s worth taking a look at your definition of “behind.” Behind what? Are you behind where you wanted to be because your child is struggling with new concepts, or because you took a rabbit trail that led to a whole unit study? If so, you’re probably not “behind”, you just need to adjust. With older students, especially high schoolers, I believe in having deadlines and sticking to them, but some small adjustments along the way are helpful. Reduce the word count on some essays, or listen to an audiobook of a required novel instead of reading it. Tweak due dates on upcoming assignments by a couple of days. Younger students respond well to extra rewards for working hard and getting back into a groove with schoolwork. Older students do too! Promise a reward they’ll appreciate if they work hard and finish that neglected science unit on time after all. Speak encouraging words, and write encouraging notes. Grade work right away, especially for older students working independently! This is one I’ve always had trouble with! It’s pretty hard to keep plugging away at algebra if it’s piling up on mom’s desk waiting to be checked. That sets a bad example (pointing the finger at myself here!) and sets a student up for discouragement if they find out they have to relearn stuff. On the flip side, handing back the paper with a big A+ on it can boost your student’s confidence and motivate them to keep working! Decide what needs to be done and prioritize those things. Maybe it’s better to skim some of the social studies unit so you can focus on math. If it’s important to get through the spelling book by year end, work on it four times a week instead of three until you’re back on track. Perhaps a couple of Saturday school days would be all it takes to get you back on track. Schedule a conference with older students to look at where they are and what still needs to be completed, and encourage them to come up with their own plan to make sure the work is finished. I’m talking high schoolers here, kids capable of managing their own time and understanding the importance of meeting deadlines. Give it a business meeting vibe! Sit down with your student and help them figure out how far behind they are, and what it will take to fix it. Write out a plan. Let your student own it and truly earn the accomplishment. Remember who sets the schedule! One reason to homeschool is so we’re in charge of the schedule. Every time you plan ahead make sure the schedule works for your family. We are involved in a co-op so we do need to honor the schedule of those classes, and we try to have midterm and year end line up with local schools. But the flexibility of homeschooling allows us to adjust expectations to suit our family’s unique needs. Do you take a big family vacation in October? 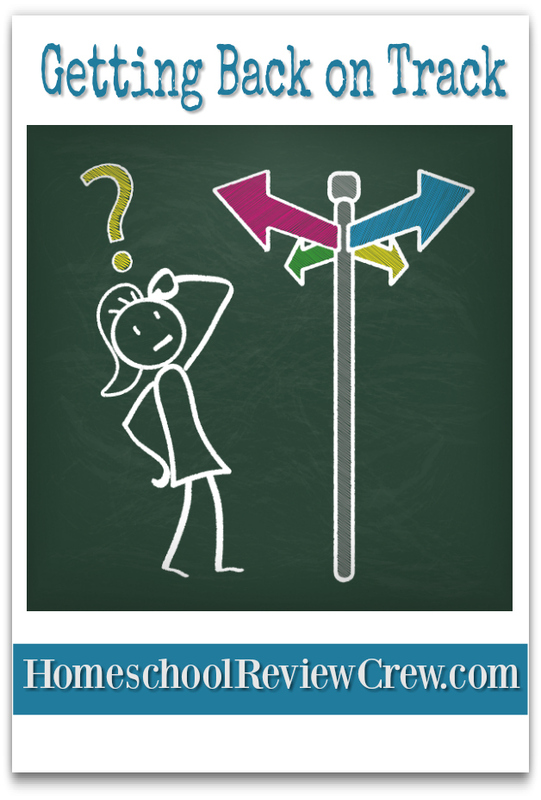 Plan your homeschool around that so you don’t have to play catch up when you get home. Is this the year you decide not to travel during the holidays, because the new baby is due in February? Maybe it’s a good year to take only a short Christmas break, with a longer break when the baby arrives. It’s a challenge, but not a chore! Getting back on track and meeting that end of semester deadline might be a challenge, and it might be hard work, but it shouldn’t be an awful chore that makes everyone miserable. Don’t sacrifice a loving relationship for the sake of crossing items off the list. Lesson plans and calendars are the tools and framework, but beware of letting them dominate your homeschool. Build relationships, make memories, laugh often, and keep the atmosphere positive and encouraging; and you’ll all enjoy getting back on track! A big thank you to Kym of Homeschool Coffee Break for writing this guest post. Excellent and encouraging post at just the right time! A fresh approach to thinking through the winter blues. Just what I needed. Thank you!